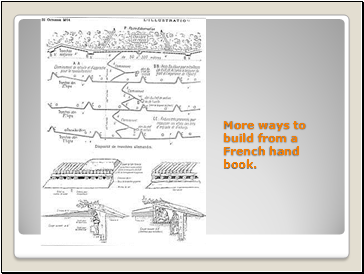 More ways to build from a French hand book. 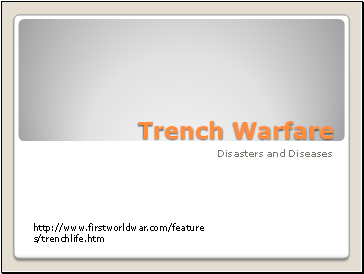 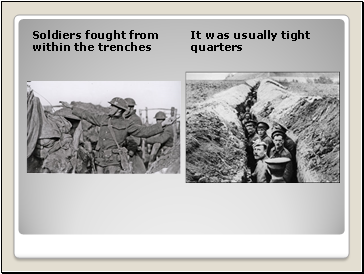 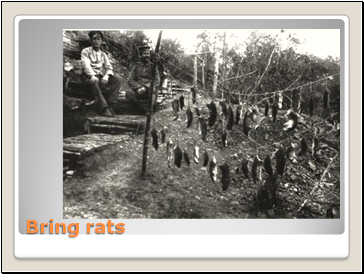 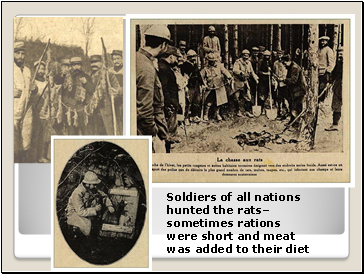 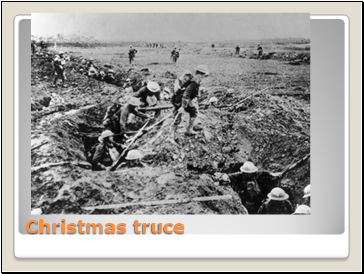 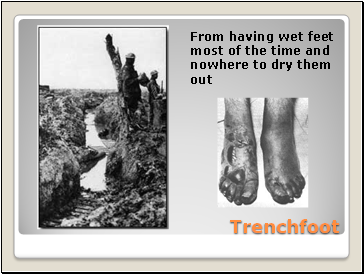 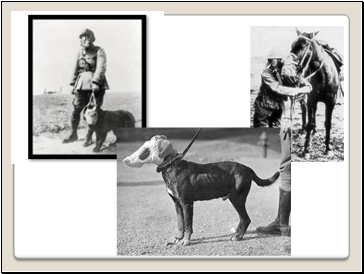 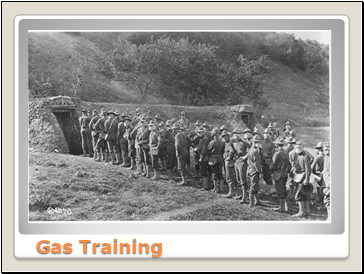 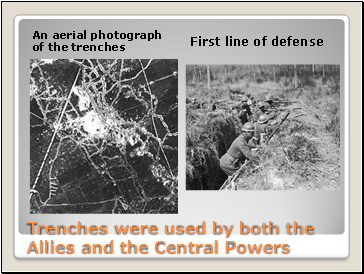 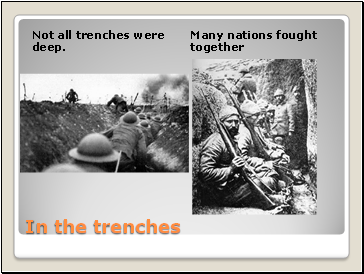 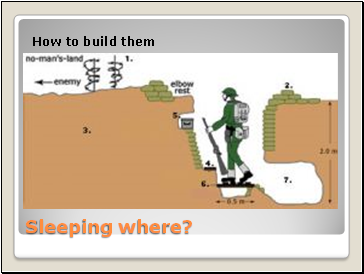 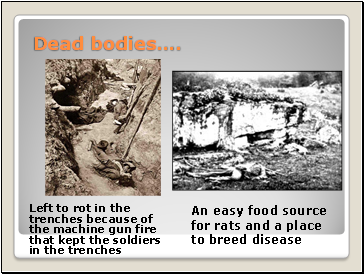 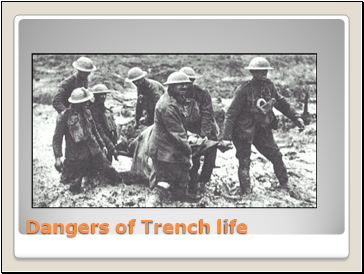 Not all trenches were deep. 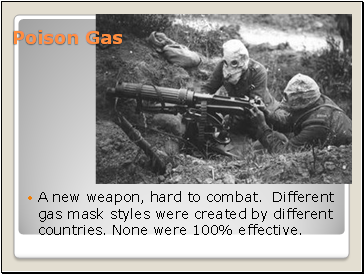 A new weapon, hard to combat. 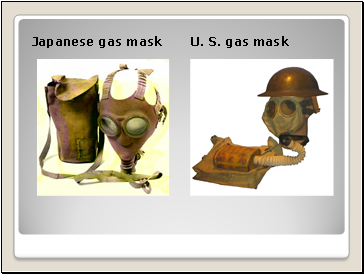 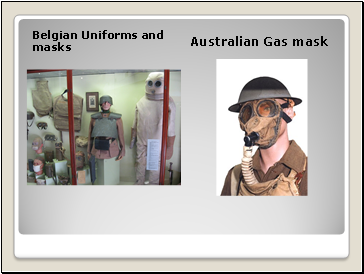 Different gas mask styles were created by different countries. 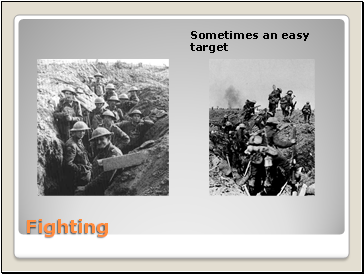 None were 100% effective.